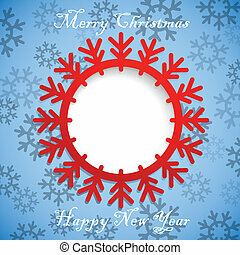 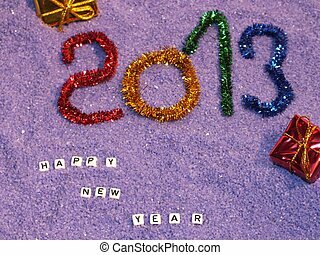 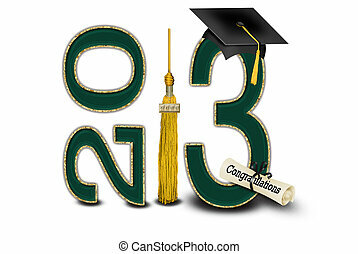 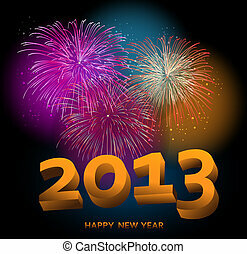 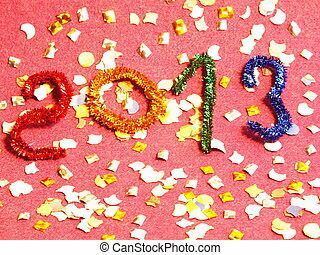 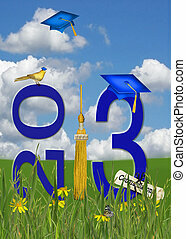 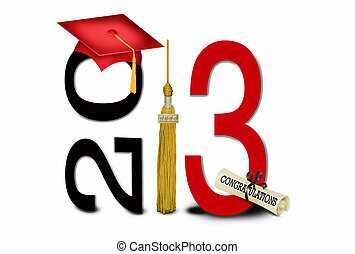 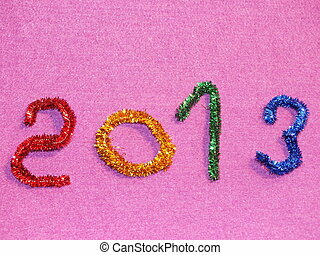 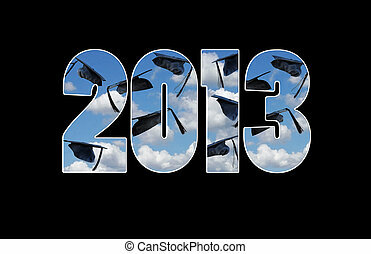 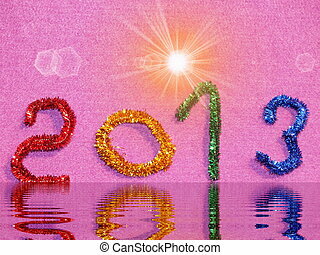 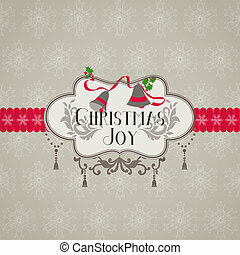 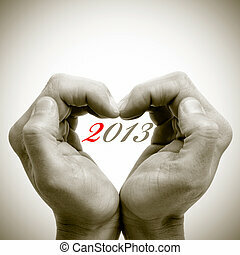 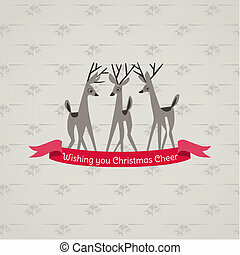 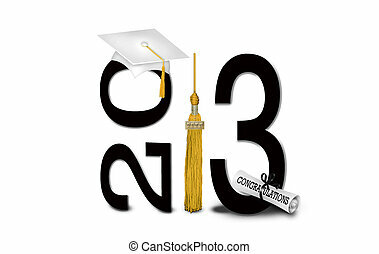 Congratulations for 2013. 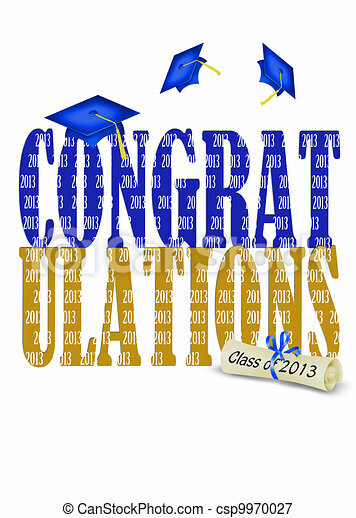 Blue graduation caps for class of 2013. 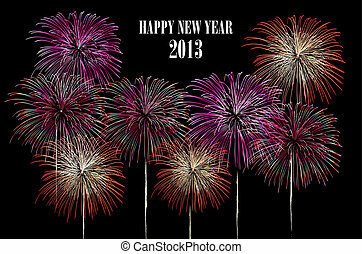 Happy New Year 2013 fireworks night scene. 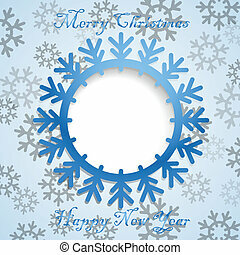 EPS10 vector with transparencies layered for easy manipulation and customisation. 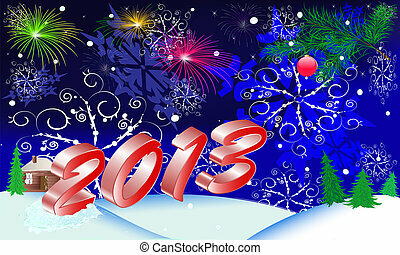 Happy New Year 2013 fireworks night scene background. 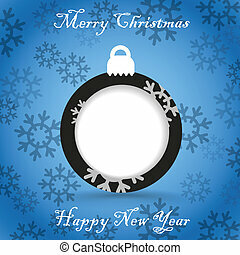 EPS10 vector with transparencies layered for easy manipulation and customisation. 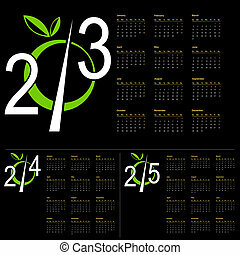 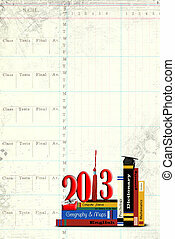 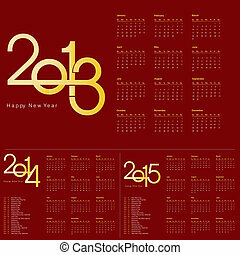 Design for the new year 2013, 2014, 2015 Calendar. 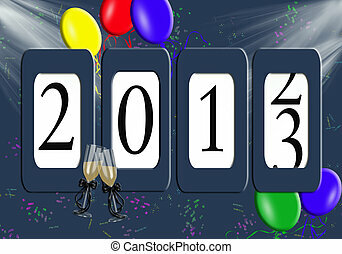 Odometer for 2013 with balloons. 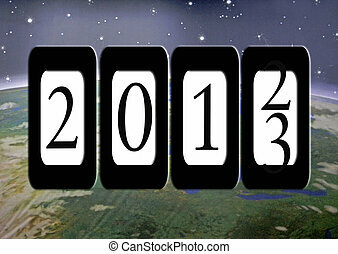 New year odometer for 2013 on outer space background. 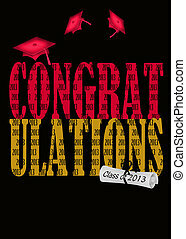 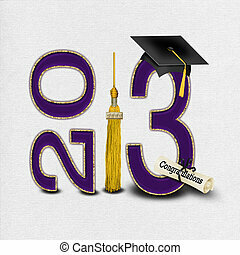 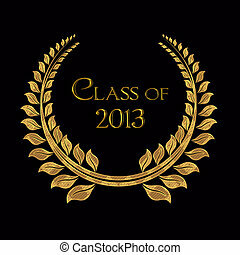 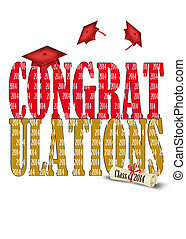 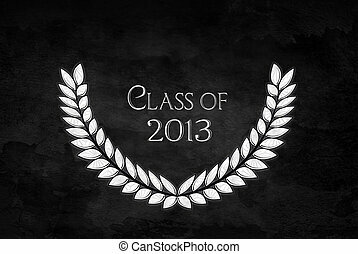 Golden laurel for 2013 graduating class. 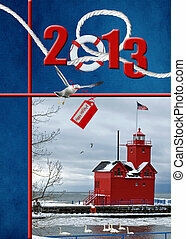 Christmas collage with red lighthouse for 2013.